Think of a Pokemon and I'll guess it! after a few questions it will tell you exactly which Pokemon you're thinking of. 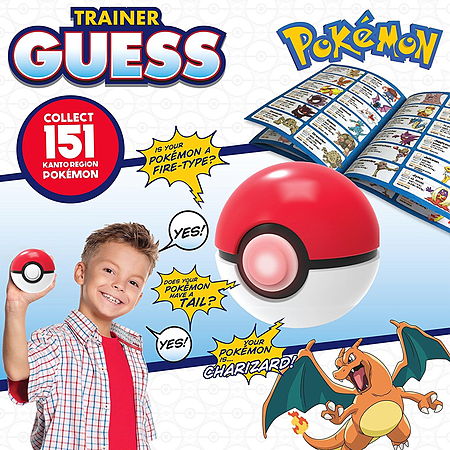 Once a Pokemon is guessed it goes into your electric collection, with 151 Pokemon to guess and collect can you get them all? the enclosed field guide includes pictures of all the Pokemon, key details and names to help you in your quest! the Pokeball uses speech recognition technology - no buttons or reading required. Take it everywhere, play indoors or out. - Think of a Pokemon and I'll guess it! 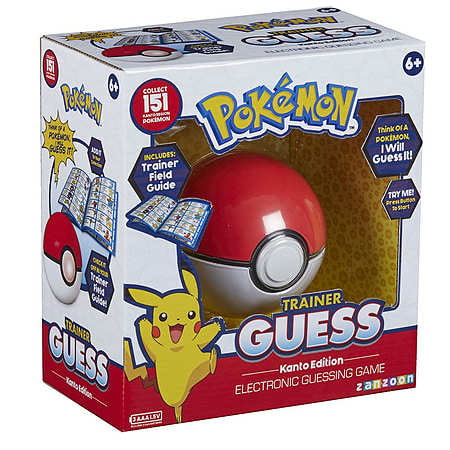 After a few questions it will tell you exactly which Pokemon you're thinking of. 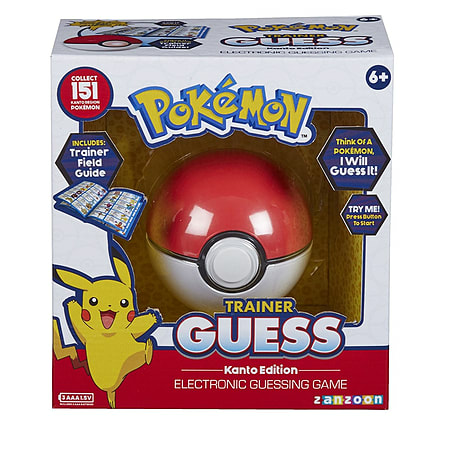 - Once a Pokemon is guessed it goes into your electric collection, with 151 Pokemon to guess and collect can you get them all? - The enclosed Field Guide includes pictures of all the Pokemon, key details and names to help you in your quest! 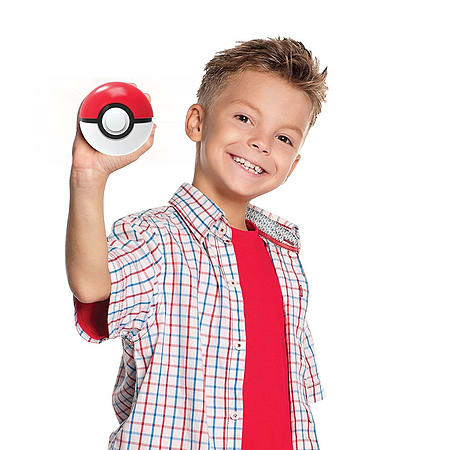 - The Pokeball uses speech recognition technology - no buttons or reading required. - Take it everywhere, play indoors or out.